From that first whiff of freshly ground beans as you step inside a café to that first sip of a creamy espresso, there’s so much to love about the humble coffee experience. 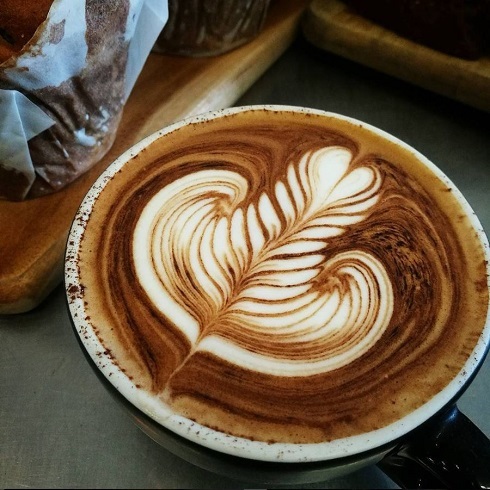 Whether you’re after a new coffee spot before work, or you love a good weekend coffee date, here are our top picks for the best coffee in Fortitude Valley to satisfy all your caffeine cravings. If you’re a true ‘coffee snob’, you’re sure to be familiar with Beanhunter, the one-stop digital record of the best coffee in each suburb around the globe. 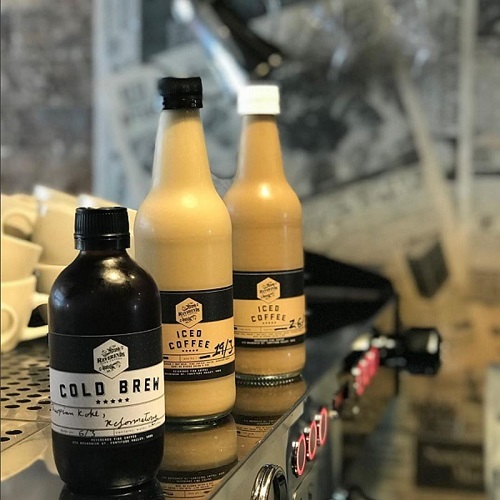 Right here in the heart of the Valley is LTD Espresso, which just so happens to be ranked by Beanhunter users as one of the top cafés in Brisbane. Known for their rotating selection of crafted single origin coffee, the baristas at LTD certainly know their beans! The current bean is courtesy of Cleanskin Coffee Co, and we heard it tastes delish with a slice of banana and walnut bread! Over in the ever-so-cute Winn Lane is No.5 Café, which has been caffeinating Fortitude Valley patrons since 2016. The business has been extremely successful despite only being around for just more than two years, with a second store opened in West End in March. At the O.G. Valley store, sip on the popular Two Seasons Espresso, with sweetly smooth with hints of citrus, caramel and almond and expect all day breakfast, lunch from 11.30am and smoothies and sweet treats to satisfy any craving! Another new kid on the bean juice block is Milk Box Coffee and Tuckshop, a hole-in-the-wall café with a décor that screams ‘modern chic’ – wooden structures, leafy green plants and a colour scheme of crisp white and baby pink. Less than six months old, Milk Box is already a favourite among the locals with friendly service, decadent specialty coffee by Gabriel, and a cabinet and menu full of delicious food. If you need further convincing to pop in for a piccolo, check out their Instagram @milkboxtuckshop for some serious #latteart inspo… just imagine how fab the coffee will look on your Insta feed! The final stop on our virtual coffee trail is Reverends Fine Coffee and Bar on Brunswick Street, an intimate space where the coffee and atmosphere will have you feeling all kinds of relaxed! With an interior of red brick walls, high bar stools and wooden tables, it’s like a home away from home, except with amazing Coffee Supreme coffee! Not only is the espresso and cold drip amazing, just wait until you try their food – talk about scrumptious! Reverends’ menu is creative and fresh, with plenty of vegan and vegetarian options available. Also doubling as a licensed bar, baristas and bartenders man the coffee machine, so you’d be nuts not to try their Espresso Martini while you’re there! There you have it folks - our picks of the precinct when it comes to a smooth, creamy coffee in Fortitude Valley. No matter which café you visit for your morning crema fix, you can’t go wrong when you’re in the Valley.